The PROCOOL HK640B + RM40 Bundle for the Hughes & Kettner GRANDMEISTER! 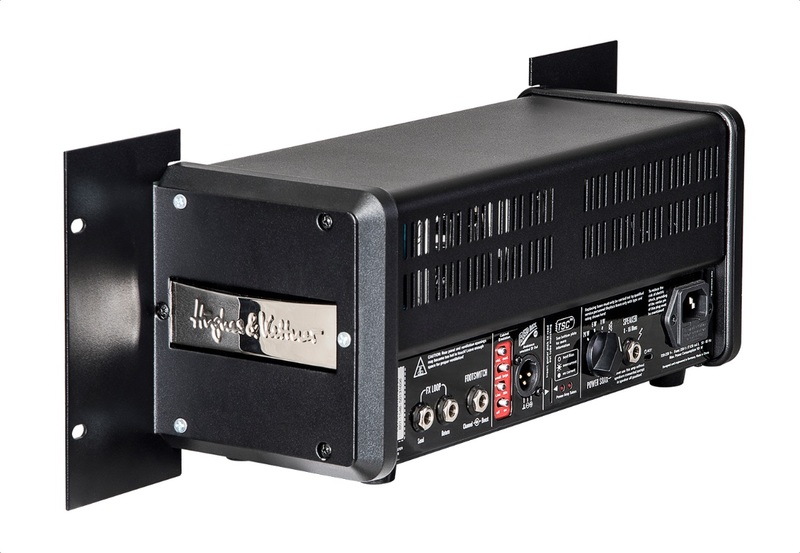 The HK640B is a medium airflow, quiet 1U rack mount fan system. 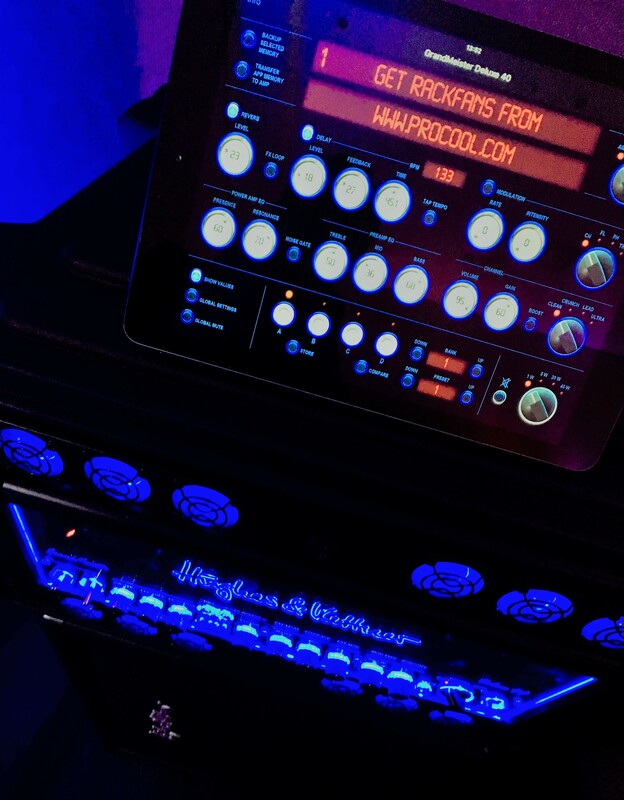 (6) 40mm Procool Blue LED fans deliver the airflow to keep the Hughes & Kettner Grandmeister running cool and sounding great! 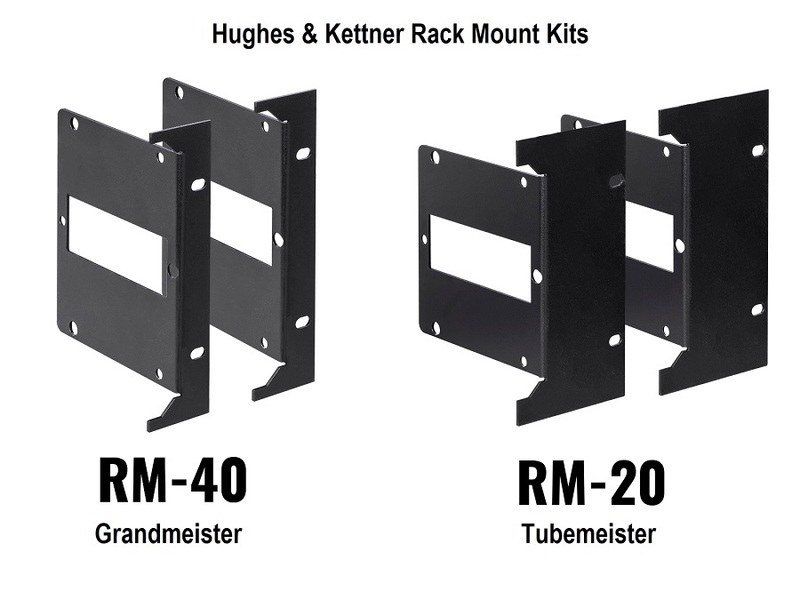 Also included are the RM20 (Tubemeister) or the RM40 rack mounts for the Grandmeister. Select RM20 for Tubemeister or RM40 for the Grandmeister in the drop-down menu then add to cart. GrandMeister and rack case sold separately. Procool model HK40B fans offer the most airflow for the 1U rack systems. Airflow 5.2 CFM at 4000 RPM and Noise 16dBA per fan. Mount the fan above the Grandmeister blowing in across the top of the amp. Connect the power supply to the fan panel with the mating plugs. 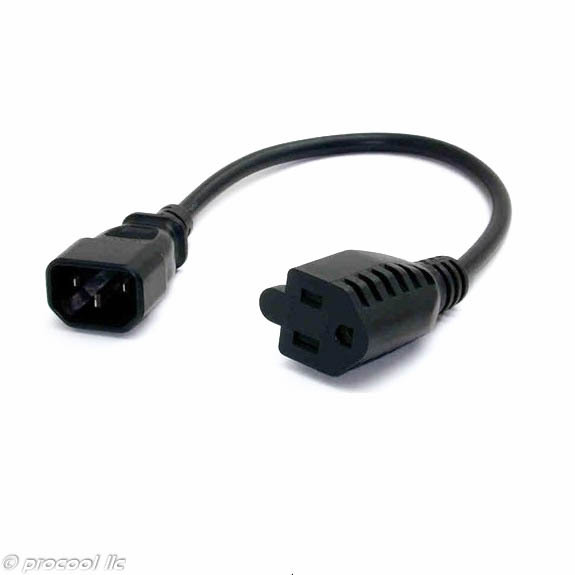 Connect the power supply to AC power. 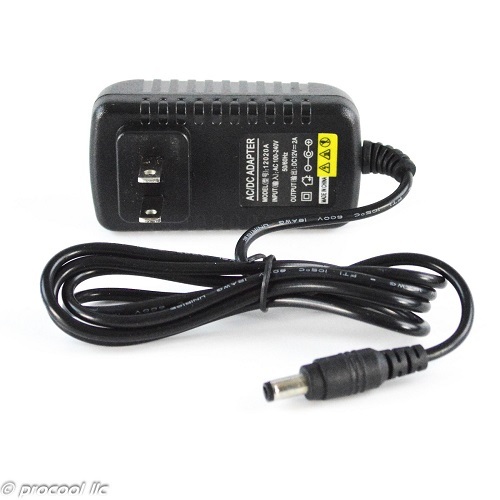 The power supply accepts from 100 to 240VAC. 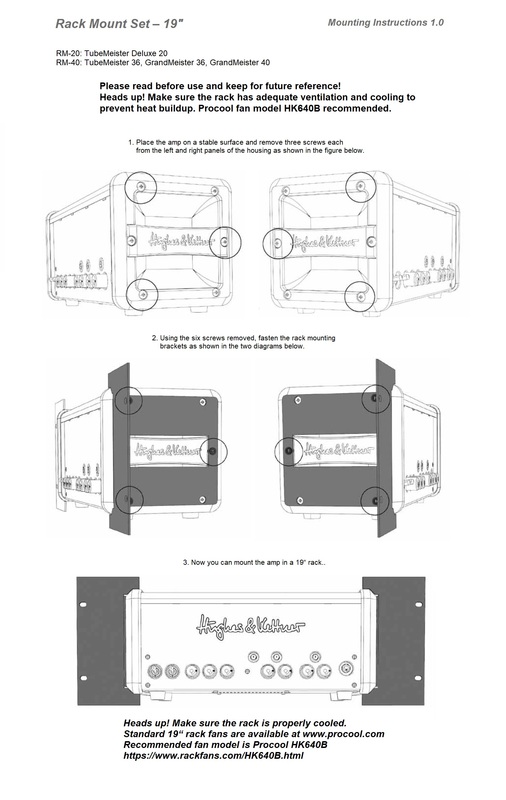 To mount the rack ears on the Grandmeister or Tubemeister remove the specified screws shown on the instruction sheet. Install rack mounts using the same screws. Power the fan on. Power on the Grandmeister. Crank it up. Play hard! Superb silent fan and my GrandMeister stays cool in the flight case. It also looks cool. Shipping to Netherlands worked out great. 5 stars!!!! Received my fan and rack mounts in 2 days! I got the mounts for my TubeMeister 36 and they fit perfectly and very easy to install. I mounted the fan in my rack just above the TubeMeister as instructed and it works great! The whole rack stays cool. The blue lights match the TubeMeister perfectly and look very cool. So far I've gotten many compliments on my new set up. Thanks Hughes & Kettner and Procool for making great stuff!!! Can I give 10 stars? Thank you for the great review! Yes, you can leave 10 stars. 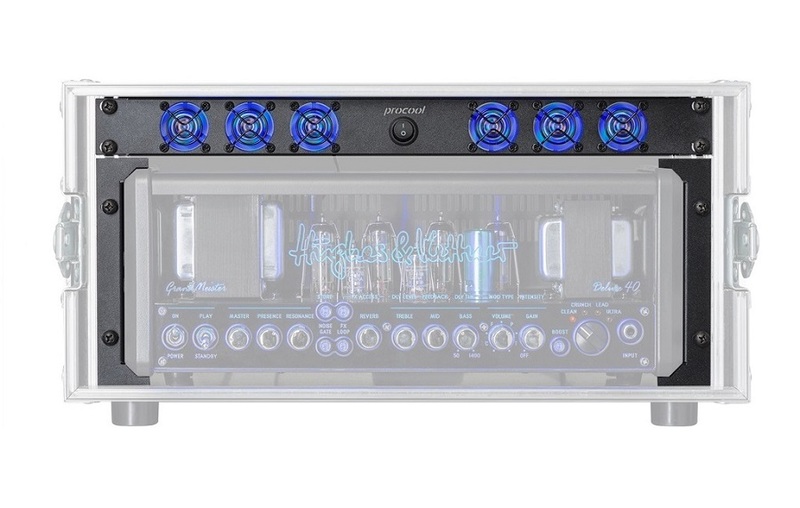 + On behalf of Hughes & Kettner we thank you for your business! Great fan! Very quiet and keeps my GrandMeister cool. Looks great too. Keeps my new GrandMeister Deluxe 40 cool and is absolutely silent. 5 Stars!!!! !